There aren’t many vehicles on the road today with a profile as recognizable as that of the Hummer. They’re built to be tough and rugged, with an aggressive stance that simply can’t be missed. They take up their side of the road and then some with their wide, boxy bodies. They stand above nearly everything else on the road with impossibly huge tires and high suspension reminiscent of their military origins. They’re like nothing so much as an urban tank, elbowing lesser vehicles out of the way. In Las Vegas, used Hummers are hugely popular, but they can be a rarity in the world of Las Vegas used cars. 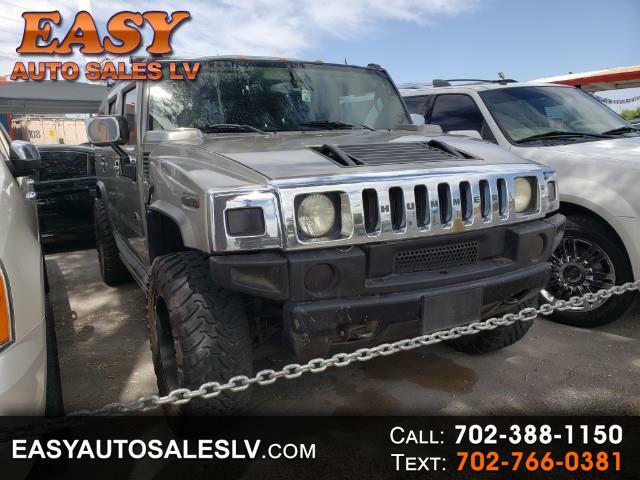 Simply Autos understands the draw of these huge and intimidating vehicles, and the staff works hard to find great used Hummers in Las Vegas. With search tools meant to locate any vehicle, whether in their inventory or not, Simply Autos can find the right Hummer for every buyer, no matter what color, style, or model they want. 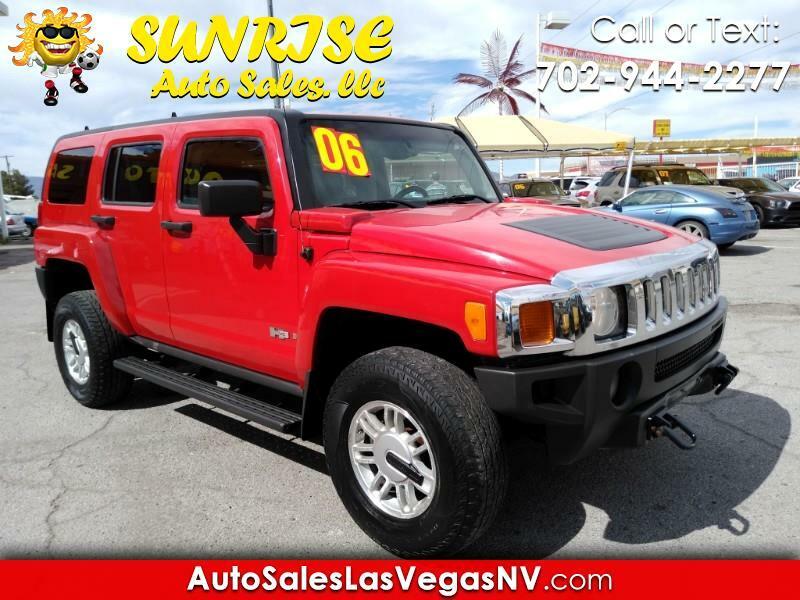 Instead of waiting and wishing for a great used Hummer to become available, shoppers can use Simply Autos search tools to locate the best deals on the best vehicles available throughout the Valley and the greater Southwest. Simply Autos gives every buyer the choices they need to find the Hummer they want.